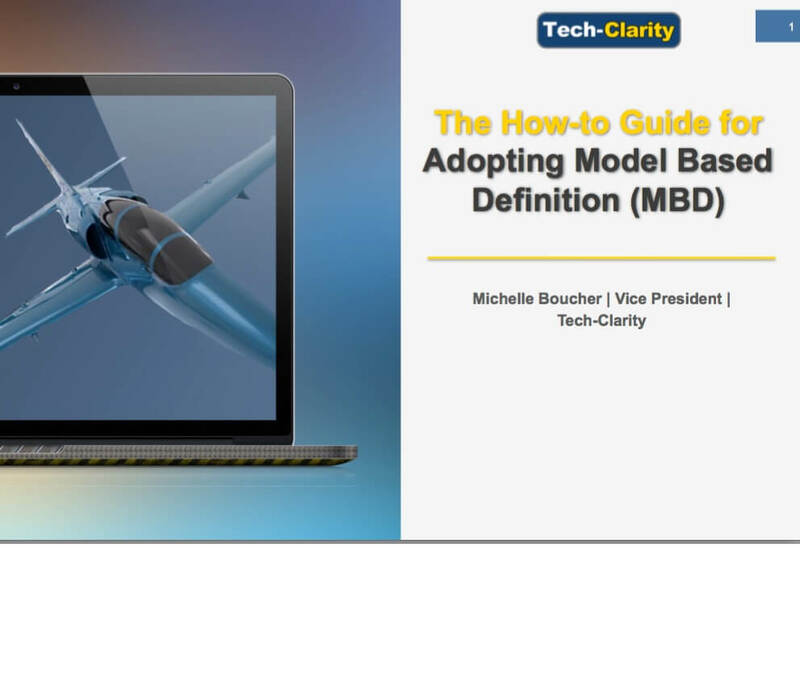 The How-to Guide for Adopting Model Based Definition (MBD) reveals advice and best practices for implementing MBD. The guide explains why 89% of companies are happy they made the transition and benefits they enjoy as a result. 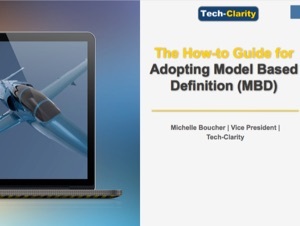 The hardest part of adopting MBD is overcoming the cultural resistance to change. The guide identifies what other companies have done to make the adoption of MBD a success, both internally and with suppliers. Please enjoy the summary below. With fierce global competition, today’s manufacturers have to work harder than ever to stay competitive. 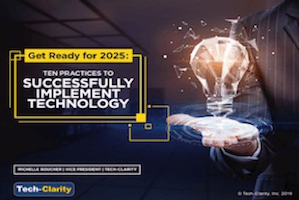 While time-to-market used to be the dominant pressure, Tech-Clarity’s research shows that now cost and quality are equally pressing, with innovation and performance not far behind. With so many different pressures, engineers have their work cut out for them. Constant time-to-market pressures make it hard to look for ways to cut cost while improving quality. They desperately need to improve efficiency so that they have the bandwidth to accomplish all of this. 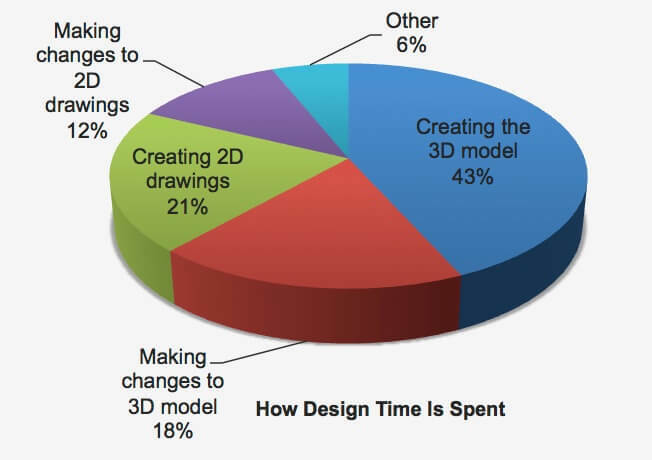 Tech-Clarity discovered that 33 percent of design time is spent on drawings. Considering this mostly involves documenting what is already in the 3D model, that is a lot of time wasted on non-value-added efforts. 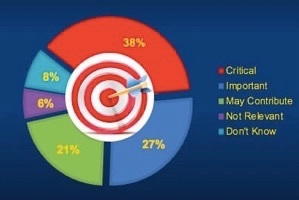 Opportunities for improvement are significant. This is where model-based definition (MBD) comes in. 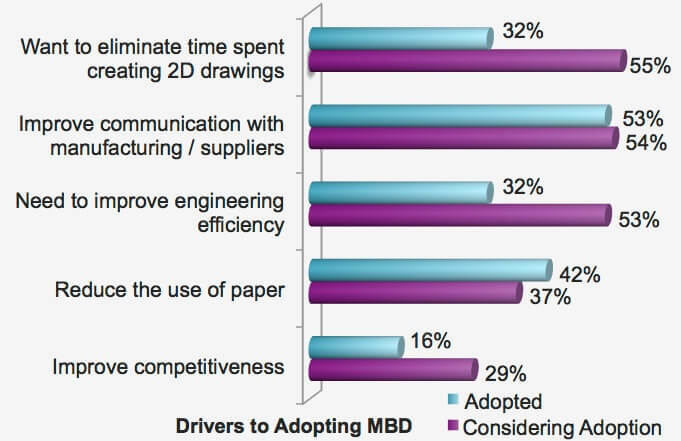 What Is Driving MBD Adoption? 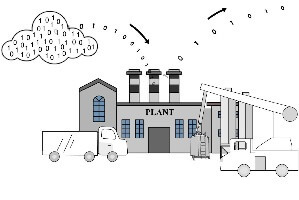 Initially, companies were most likely to adopt MBD to improve communication with manufacturing and suppliers. Compared to a 2D drawing, a 3D model makes it easier to visualize the final product. Plus, there is far less room for misinterpretation for things like assembly procedures. Also, in an effort to adopt more environmentally friendly policies as well as reduce costs, many companies turned to MBD as a way to reduce paper. 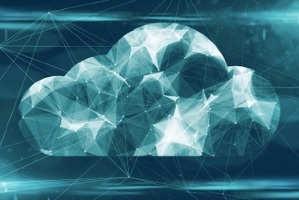 These are still important drivers, but companies who are currently considering adopting MBD are looking at it more as a way to make better use of engineering time. 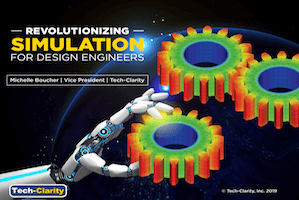 By reducing all that time spent creating 2D drawings, engineers can focus more effort on value-added tasks that will improve the design and result in products that are more competitive. *This summary is an abbreviated version of the report and does not contain the full content. A link to download the full report is available above. 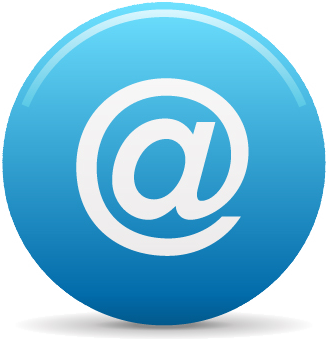 If you have difficulty obtaining a copy of the report, please contact us using the “Contact” link below.